Nothing in this article constitutes legal advice. To learn more about complying with labor laws in Washington state, please consult an attorney. If you’re an employer in the state of Washington, you may have heard about the new Paid Family and Medical Leave law. These laws can be difficult to understand. We’re breaking down all the details to give you a clearer picture of the impact this law may have on your business and the actions you need to take to ensure your business is compliant. 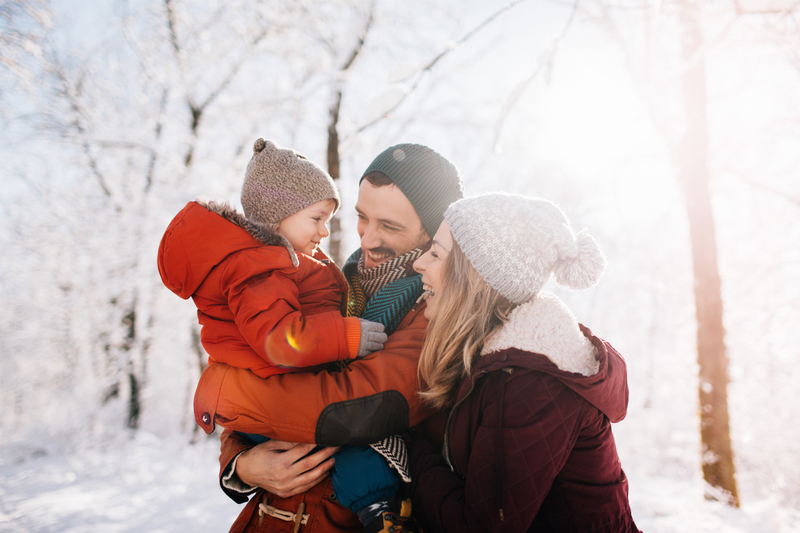 As of January 1, 2019, employers in Washington need to withhold and pay premiums for the new Paid Family and Medical Leave law. Eligible employees are entitled to use up to 12 weeks of personal sick leave or family leave, 16 weeks of combined sick leave and family leave, and two additional days for pregnancy complications as of January 1, 2020. What qualifies as family or medical leave? Employees can take medical leave if they are taking care of themselves due to illness or a medical event. Medical leave should be used to take care of serious health conditions that require inpatient care in a hospital, need continued treatment from a health-care provider, or cause the employee to miss work for more than three consecutive days. What withholdings do I need to make from my employees’ paychecks? The Paid Family and Medical and Leave program is funded by premiums. Employers start collecting these premiums in 2019. The premium is 0.4 percent. Employers can choose to pay this entire premium or elect to split the cost with employees by withholding up to 63.33 percent of the total amount to be paid from their paycheck. If you employ 50 employees or fewer, you are not required to pay the employer portion of this premium. The average head count of your company needs to be 50 or fewer for the last four quarters leading up to September 30, 2019. If this describes you as an employer, you’re only required to collect and remit the employee portion of the premium and report employee hours and wages. However, you can opt to pay the employer portion if you want to be eligible for Small Business Assistance grants. Either way, you’re required to collect the employee portion and report your employees’ wages and hours worked on a quarterly basis. If you use Square Payroll to run employee payroll, these withholdings can be set up with just one click. Just run payroll as you always do and the premiums will be paid on your behalf. Who is required to participate in the Paid Family and Medical Leave law? All employers within the state of Washington as well as employers outside the state of Washington that have Washington-based employees are required to participate. Can I be waived from participating? You can apply for a conditional waiver if your employee(s) is physically based outside of Washington, has a limited work schedule, or isn’t expected to work 820 hours in a qualifying period. How will employees find out about this program and the accompanying taxes? By January 1, 2020, you will be required to display a poster with pertinent employee information on it in your place of work. The poster won’t be available until 2020, but if you’d like you can download this optional pay stub insert to help your employees understand the additional tax. Employees who work up to 820 hours over the last four quarters are eligible for the Paid Family and Medical Leave program. In short, to set yourself up for success in 2019, you want to understand how much you need to withhold, prepare to report your employees’ wages and hours, and ensure your payroll system is set up correctly to pay these premiums to the state starting January 1, 2019.